ATMs are going the way of letterboxes and public phone booths. 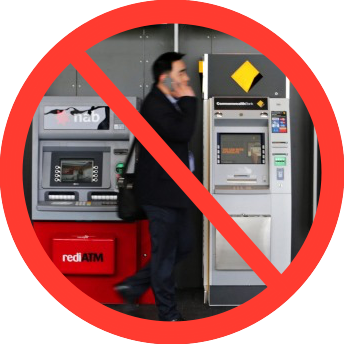 Emails are replacing letters, mobiles phones are replacing public phones and payment options like Apple Wallet, payWave and cash out are rendering ATMs redundant. 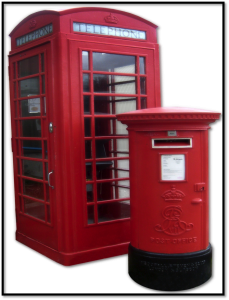 In the not to distant future we will be using ATMs about as often as we currently use letterboxes and public phones. Not every ATM is bank owned and operated but they are all expensive to maintain so its little wonder the banks want to extricate themselves from this high cost service as soon as they can. Servicing ATMs is labour intensive, just like delivering snail mail, and its even more expensive in regional and remote areas where demand is lower and costs are higher. The decision of the big four banks to remove ATM fees has been represented as an industry wide initiative to benefit customers. “We have been listening to consumer groups and our customers and understand there’s a need to make changes that benefit all Australians” said CBA’s Matt Comyn. ANZ’s Fred Ohlsson let the cat out of the bag when he said, “you probably don’t need four ATMs in a row”. There will be a flurry of bank ATM closures and no bank wants to carry the can of being the last ATM in the street. This is what happened when the banks closed down smaller branches in suburbs and towns and invariably it’s the last bank that closes which wears the flack. 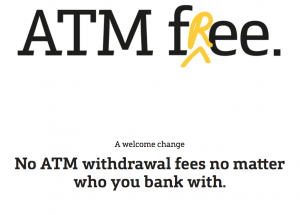 The Australian Bankers Association chief executive Anna Bligh claimed that foregoing ATM fees would be “a hit to the bottom line”, although the cost to the big four banks is estimated at less than $200m on combined profits last year of around $35b. Plus we’re talking about a product with a limited life span. 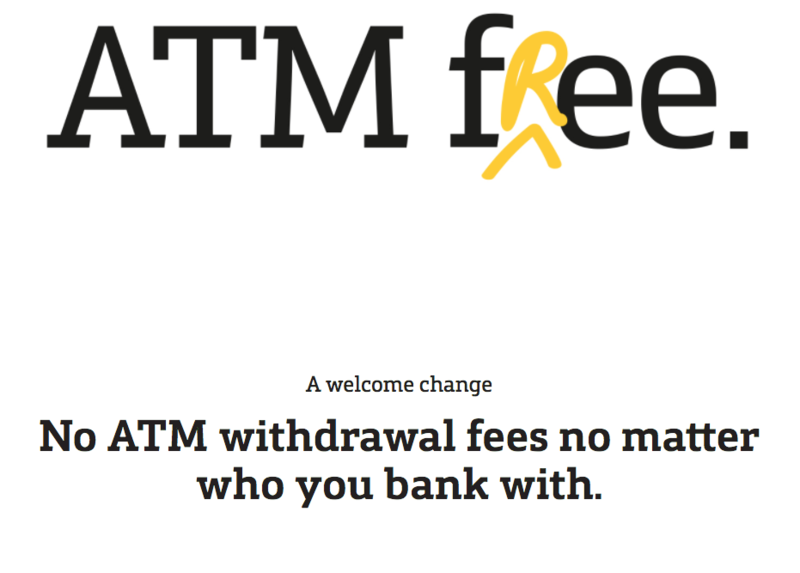 Rather than thinking about how much they are giving up in fees, the banks are thinking more about how much they can save by closing down or outsourcing their ATM networks in the shortest timeframe. Of course, banks like any other organisations must constantly look for ways to reduce costs and consumers are never going to complain about the removal of any fee but for the banks and politicians to represent this in such a self serving manner does little to improve their reputation and standing. « The APRA Inquiry creates the opportunity for CBA to turn from laggard to leader in culture and governance.